Wow! Outstanding encapsulation of a year’s worth of excellent music. Well done, sir! Wow, this is an awesome list guys. Great idea on the mixtape, I was bummed not being able to make some of these shows so this’ll be a damn good consolation prize. Thanks nyctaper and happy new year! 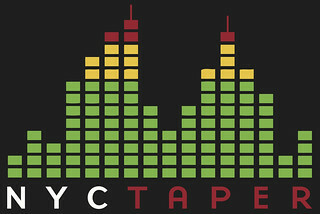 Thank you nyctaper and acidjack, your love of music is a treasure for us all. Thanks, can’t wait to give this a listen; I downloaded the complete show of some of these, but a lot of these will be my first exposure to these artists. Thanks again & happy new year!